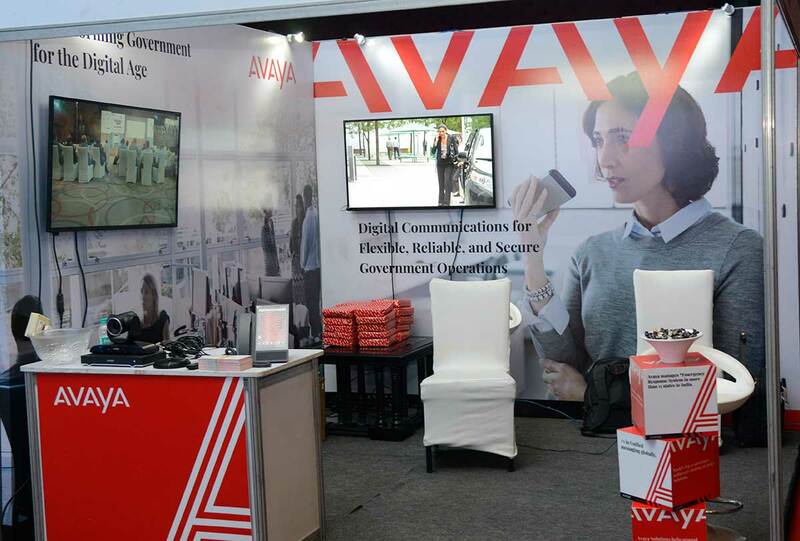 Avaya Holdings Corp said that during the EENA Conference 2019 it will focus on the future of life-saving emergency healthcare technologies. The company will emphasise the benefits of next-generation technology like connected automated external defibrillators (AEDs). By fitting the devices with sensors and having them directly connected to public safety answering points (PSAPs), these technologies could become dramatically more effective when it comes to saving lives, said Avaya. 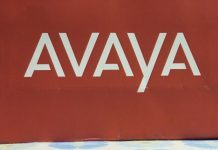 Avaya said such a system would be connected to PSAP agents via the Avaya Intelligent Experiences (IX) communications platform, which enables organizations to integrate their own hardware and applications with Avaya’s unified communications and contact center capabilities, and is already being used by governments across the world for emergency response services. With this in mind, Avaya is using its participation at the EENA Conference to appeal to application developers, government organizations, and AED manufacturers to explore partnership opportunities that could create the next generation of these life-saving devices. 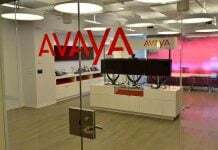 Avaya claimed that it is working with governments around the world on adopting NG112 principles. 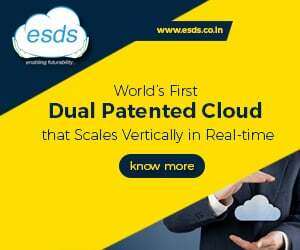 Solutions that enable the integration of features such as location-based emergency call routing, policy-based emergency call routing and video calling are already being trialled and deployed across a range of geographies. In Portugal, for instance, 112 services can now receive, interpret and respond to messages sent through eCall. In Italy, Avaya has helped Regione Siciliana build a reliable, robust communications infrastructure capable of delivering next-generation emergency services. And in the United States, Avaya communications solutions are the first to provide location discovery for devices and place that data into a national Next Generation 911 (NG911) repository.